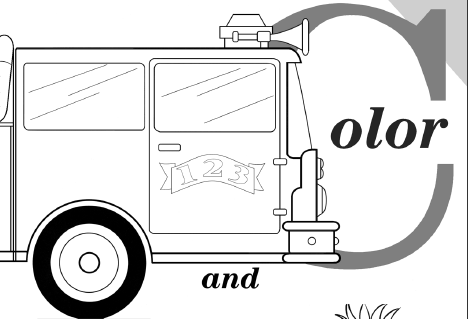 - This activity book provides children with valuable learning tools about fire safety and prevention. Activities include coloring pages, connect the dots, word searches, and escape plan mazes. - Fire safety activities booklet for families.